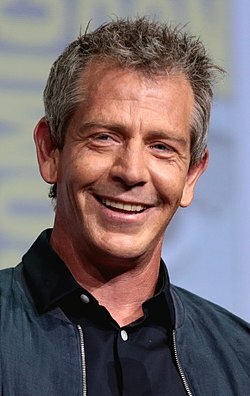 HOLLYWOOD – Australian villain-actor Ben Mendelsohn is Principal Skinner in a live action feature film of The Simpsons. 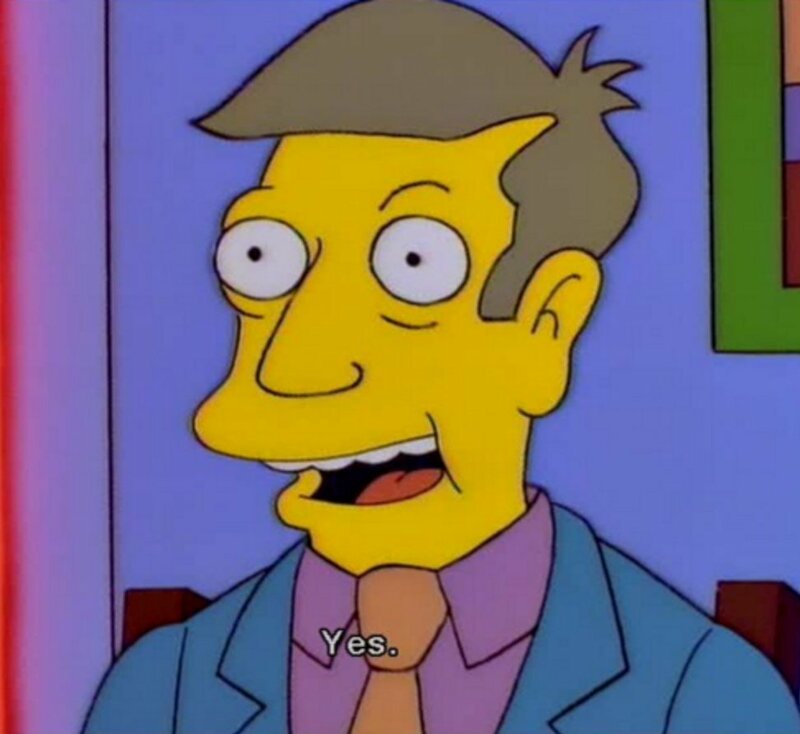 Everyone’s favorite high school principal and bane of Bart Simpson’s life Principal Skinner will be played by Ben Mendelsohn in a new live action feature of The Simpsons, due to start filming next week. The new film directed by Jon Favreau brings to lief Springfield and all its inhabitants but had recently had some difficulty filling the shoes of the school principal. Any film is only as good as its villain. That goes for James Bond, Bridesmaids and Schindler’s List. The Simpsons needed Skinner. It needed a Skinner. And I wrote a list of five names of actors I thought could play the iconic part. And on that list was written Ben Mendelsohn, Ben Mendelsohn, Ben Mendelsohn, Ben Mendelsohn and Ben Mendelsohn. I’m having a money bath. The Simpsons Live Action Movie will be released in 2019.